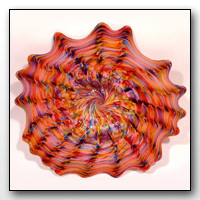 Glass Art embodies the ultimate in artistic expression and has many forms. 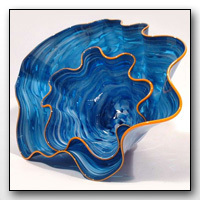 Here in our glass art gallery we feature many of the most popular styles of glass art as well as an extensive selection of one-of-a-kind pieces. 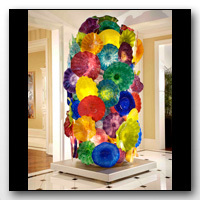 We have multiple high resolution pictures of every piece of hand blown glass art so you can see the extreme detail and vivid colors. 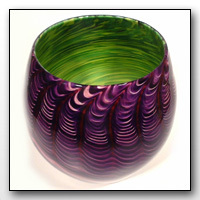 Every piece of glass art is hand made, signed by the artist and comes with a certificate of authenticity from the studio. 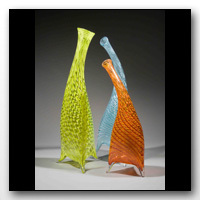 We hope you enjoy viewing all of the glass art that we offer. 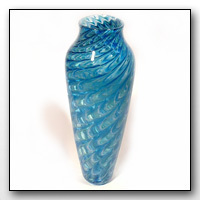 In addition to the hand blown glass art showcased in our gallery, we also take custom orders. 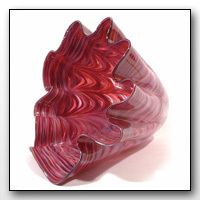 If there is a particular style or piece of glass art that you are looking for and do not see, please email us to inquire about having the piece custom made. 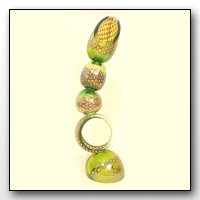 Make sure to check back often as we are continually adding new pieces of glass art.